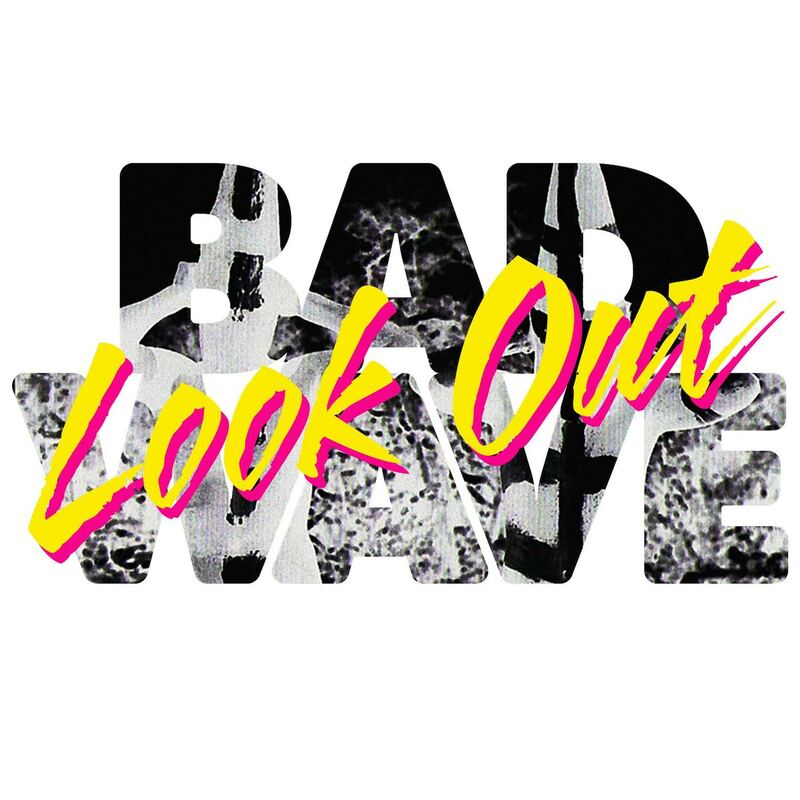 Bad Wave is an electro-pop duo from Los Angeles/Miami comprising of Tucker Tota and Patrick Hart. Their first single, ‘Look Out’, caught the ear of Ghost Beach, and found its way onto their new label Crazy Heart Records. It is a sway-inducing track; perfect for a chilled summer’s day.